Captain Gary Neitzey has been fishing the Chesapeake Bay for thirty years and has been a fisherman all of his life. He started fly fishing as a young boy, for bass and bluegills. 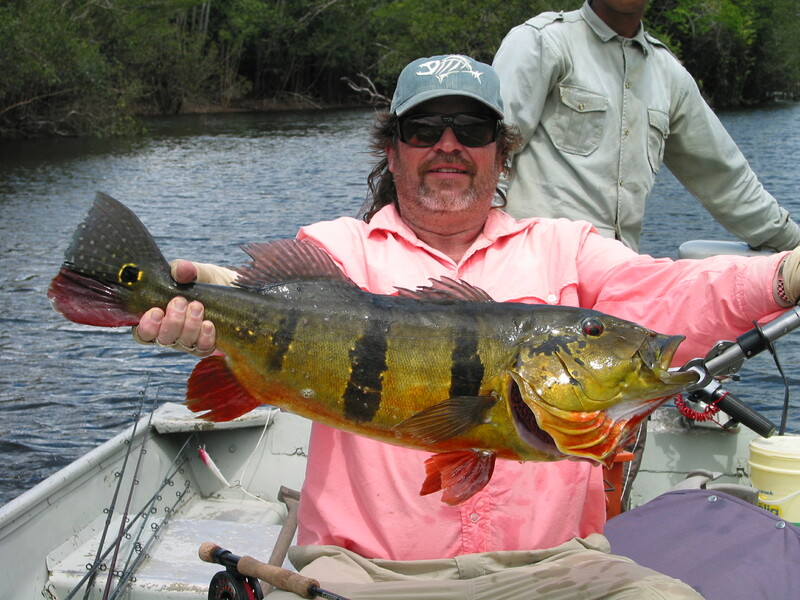 He fished for just about everything that swims in freshwater before switching almost entirely to saltwater. Gary is a member of the St. Croix pro staff and is also on the pro staff for Lowrance Electronics, Teeny Fly Lines, Wulff Fly Lines. Gary gets just as much pleasure from seeing his clients catch fish as he does catching them himself.